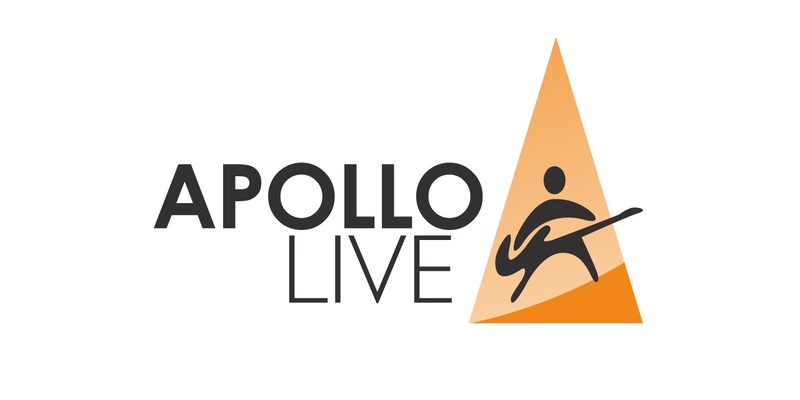 Apollo Live is a library full of musical gems, here you’ll always find outstanding and unique songs – both in rare and popular genres. Fancy going a little unconventional with Klezmer, Fado, French Comedy or Retro Pop? Or do you rather stay on the beaten track with Chart Pop or Advertising Rock? You name it – Apollo Live have it! Take a dip into their rich collection of over 400 albums and enjoy the sonic waves. Do not call or email asking if it is okay to send music, we listen to everything that comes across our desk. Sometimes this takes a while, so please allow four to six weeks before querying if your music has been received and reviewed. Our core focus is high-quality production music. If you care enough about your music that you want other people to pay attention to it, you need to make sure it stands out. We love new and exciting music. For your music to stand a better chance to get noticed, make sure you send us finished tracks NOT demos, unless they are brain-meltingly good. You must own and control 100% of the copyright in both the composition and master recording. Sound-alikes and samples are not permitted. We do not accept any music on a non-­exclusive basis. We act as the exclusive music publisher for the compositions in our library, promoting and representing them to our clients worldwide through a network of sub publishers. Make sure you are not under an exclusive agreement with another publisher. Please do NOT email mp3s as they will be deleted. Please submit a streaming link ONLY for 5-8 songs using our contact form and any other info that you think is pertinent. And last but not least: here is something to remember: the music library business is a long term journey. Chances are you will not become an overnight millionaire! Music libraries are all about growing a steady stream of long term income. Compare it to rolling a snowball, but a snowball that sometimes rolls quickly, sometimes slowly. Quick or slow, it still grows. We know it is not a great sales pitch but it is the reality of the business. And it says something about the Stock Music philosophy: we don’t over-sell or make huge promises to you. We just work hard, do our utmost best and with that attitude we hope you will stay and grow with us.